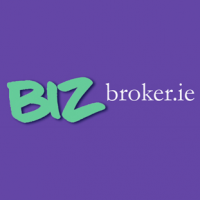 BizBroker.ie provides Retail Shop Insurance. We have experience of providing insurance protection to the retail sector for over 30 years. This experience allows us to do this in a cost effective simple to understand manner which is done quickly and efficiently. We arrange cover for all retail outlets from the local corner shop to the exclusive boutique. So for expert advice and a competitive quote call us today. Please fill our response form with as much information as possible. This will help us to find you the best quote for your business – and at the lowest premium! BizBroker.ie provides Shop Insurance Ireland Ireland.